One of the perks of homeschooling is being able to go wherever you want, whenever you want because you’re not tied down by a traditional schedule. 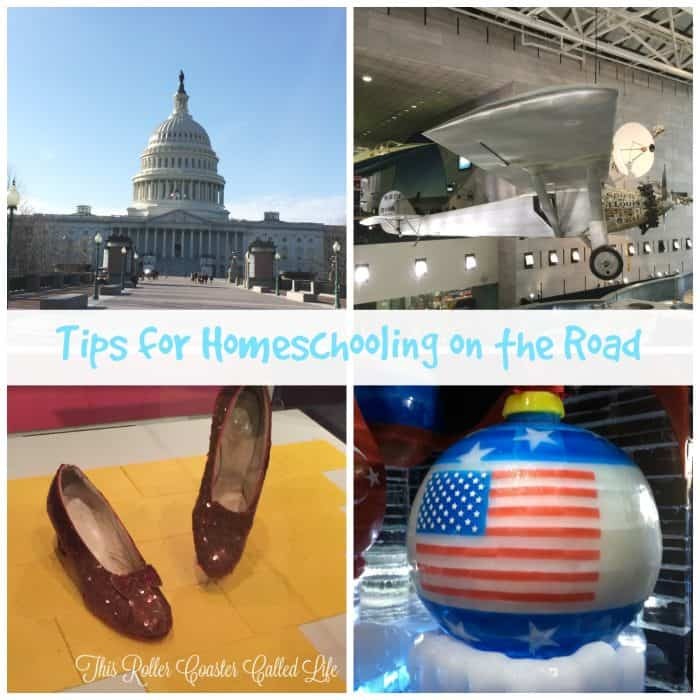 If you plan on heading on a trip soon, keep these tips for homeschooling on the road in mind. Summer travel season is here now. Make your summer travel count toward your next school year! Homeschooling while on the road can take a little bit of planning. If you know where you are headed, you can make a plan revolving around your travel route and/or destination. For example, if you are doing a study on archeology, look to see what you can find that matches your current study. A little research might reveal some pretty cool things to see and do along the way. Field trips are a smart way to teach kids in a non-traditional way as you travel. It’s great because you know they’re learning while having fun! You obviously don’t want to pack a ton of school books with you because that wouldn’t make homeschooling on the road fun or practical. When you are traveling, it might be easier to bring items like workbooks with you. Depending on where you are traveling, you will likely be able to find worksheets and coloring sheets online that you can make into a homemade workbook that is tailored to your trip. One of the best ways to keep up with homeschooling while on the road is with your electronics. Tablets and smart phones make learning while traveling pretty simple. Again, make a plan for what you will be teaching/learning along the way and then pull up the resources when it’s time. Check iTunes or any subscription service you might have to educational shows that can be downloaded before you go and watched on the road. No matter where you are headed on the road, keep in mind that experience is everything. The things you will do and see while traveling can’t be experienced by reading a book. Keep in mind that your children are getting real life experience as they travel which is an excellent homeschooling lesson in itself. While it’s possible to learn while traveling, a smart way to homeschool on the road is to make a little project out of it. Take lots of pictures and keep notes about the places that have been visited. The kids will be busy documenting everything they’ve experienced. When we went to the National Air and Space Museum in December, Songbird took that opportunity to gather research for an that she was putting together for her writing class. It was a win-win trip! Soon (VERY SOON), we will be using our trip photos to put together a small scrap book for our annual homeschool evaluation. Homeschooling on the road is a great way to homeschool as it makes what is read in the books into a 3D lesson! I love homeschooling for this very reason. We can take school with us wherever we go or leave it behind for a day or two. 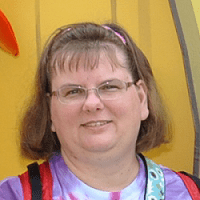 Great tips for homeschooling and just learning as you travel!